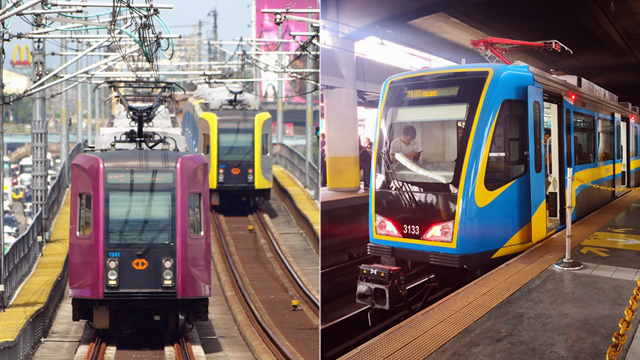 You don't need to get on a plane anymore to get top-notch culinary education. 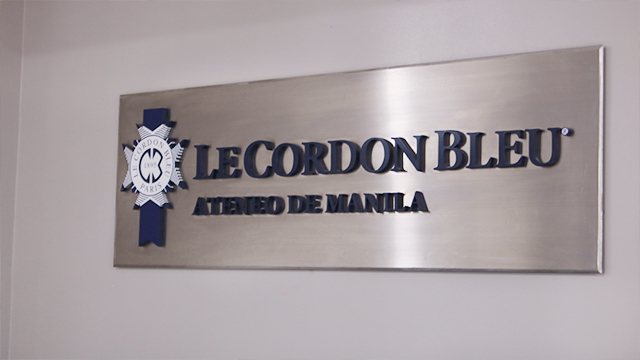 Le Cordon Bleu Ateneo Institute was formally inaugurated April 5. Located at the ground floor of the George SK Ty Wing Learning Innovation wing of Areté in Ateneo de Manila University, Le Cordon Bleu Ateneo Institute (LCBAI) combines the expertise of the world's oldest culinary school and Ateneo's strong liberal arts, management, and entrepreneurship education. 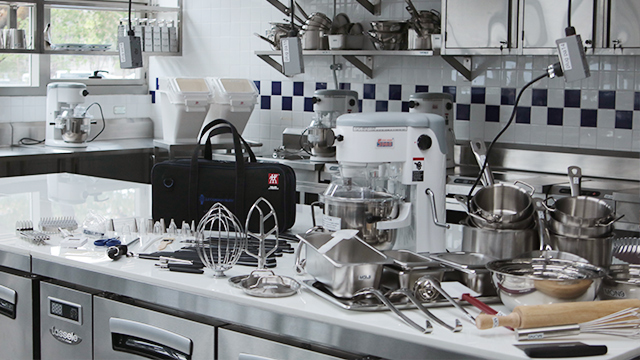 The new school boasts top-of-the-line equipment and a 1:1 ratio, where students get their own workstations and tools. They will only accommodate 16 students in class at a time, and will learn French basics via lectures and demonstrations. 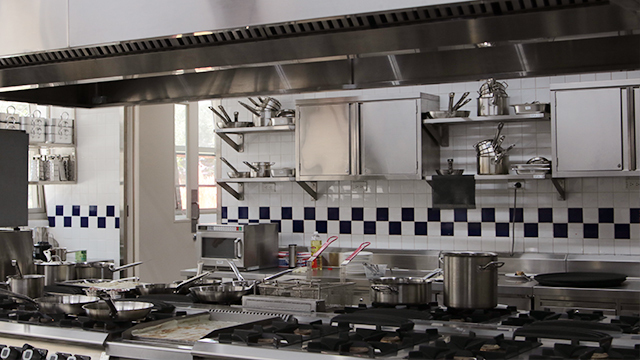 The school has four kitchens (one for cooking and one for pastry, plus two prep areas) and the students will also get a chance to prepare their own dishes. A teaching restaurant and wine bar, which is part of the school, is already in the works and is set to open in late 2019. The school will only accommodate 16 students in class at a time and they get their own workstations in the cooking and pastry kitchens. 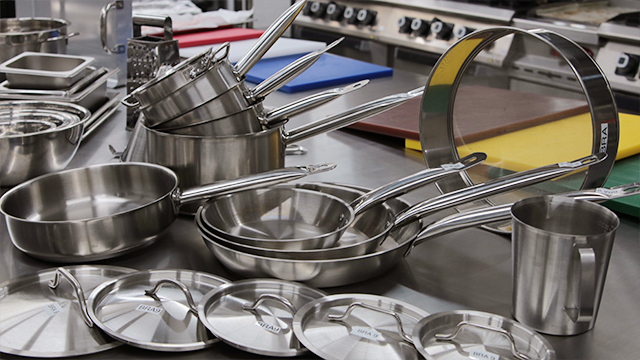 Each student gets their own set of kitchen equipment and tools. 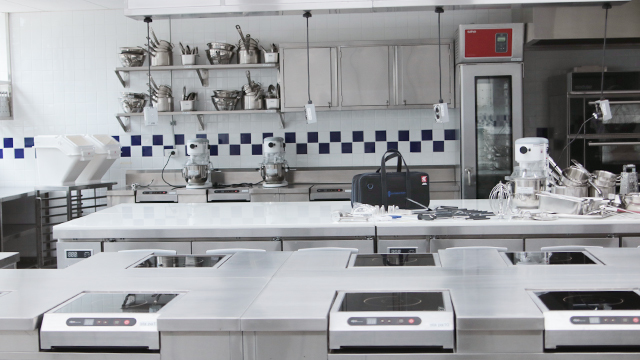 The pastry kitchen also has ovens from Salva, a Spanish brand. 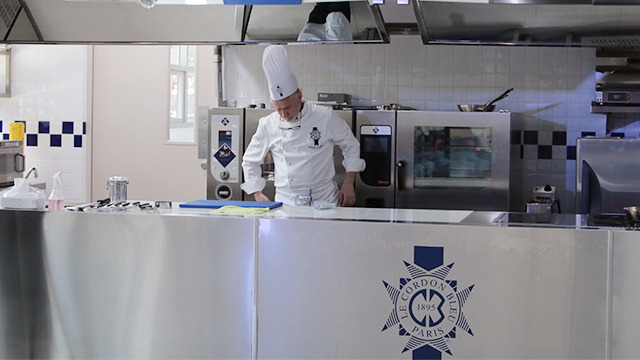 Le Cordon Bleu was founded in 1895 and one of its most notable graduates is Julia Child. 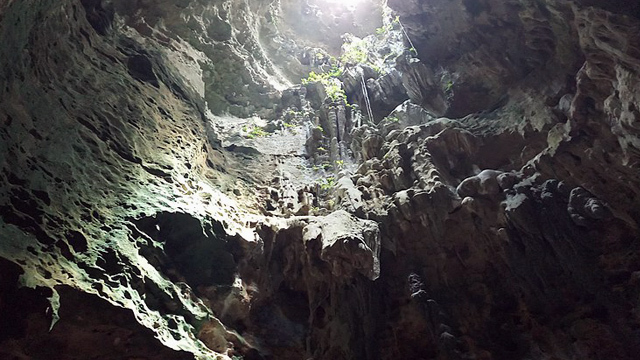 This story originally appeared on Yummy.ph.Minor edits have been made by the editors.